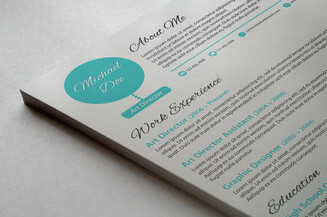 A Landscape Resume Template - Grapes or Lemons? 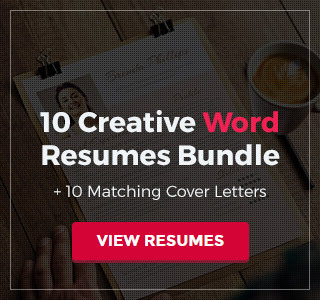 Do want your resume to be unique, different and edgy? 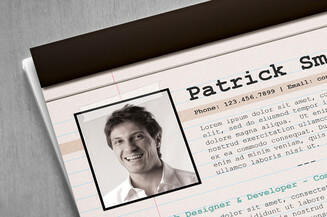 Why not go landscape and be more innovative with your presentation? 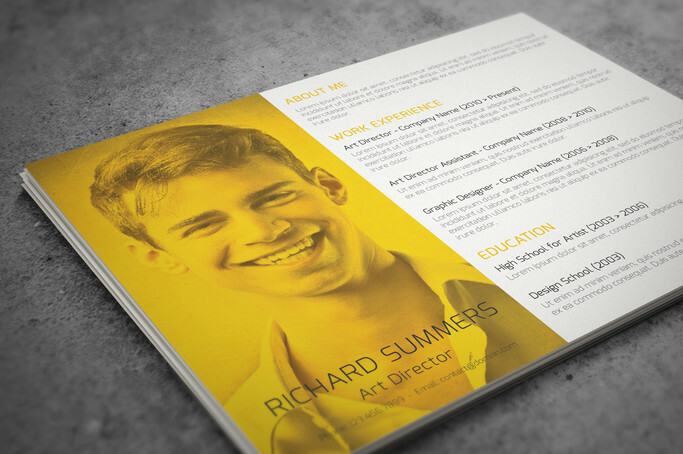 This exceptional resume template features an unconventional design that has a horizontal page orientation. It comes in with a purple and yellow color scheme and both of these hues are ideal for showcasing a glimpse of you creativity in action. 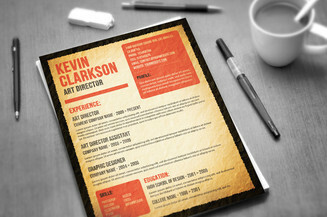 This is the ultimate weapon for creative and innovative job seekers!